The Harpoonist & The Axe Murderer play Thursday, February 13th at CBC Vancouver. Introduced by CBC’s Tom Power and joined by special guest Soatoa. 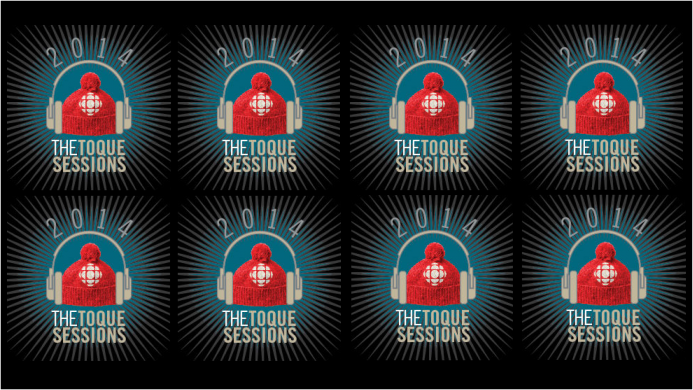 For the full Toques Sessions Schedule click here.